Food can be the most powerful medicine. 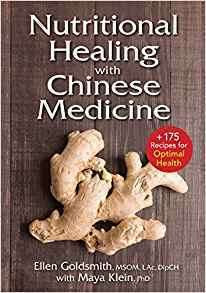 This outstanding book introduces and teaches how to apply the ancient wisdom and traditions of the healing that comes through food according to Chinese medicine. This is a new way of thinking about what foods are needed to achieve balance and ultimately improve health. Goldsmith provides a keen and comprehensive understanding behind the basic principles of Chinese medicine so they can be easily applied to day-to-day lives. She takes these same concepts, expands on them for the food to eat in order to maximize the benefits of Chinese dietary therapy. Eating well is essential to good health and Chinese medicine believes that food truly is medicine. In an easy-to-understand and straightforward manner, Ellen explains how and which combination of foods and flavors act upon the body to move qi (energy) and how they act on the body to warm or cool. Many of the modern day chronic health problems caused by lifestyle, genetics and stress can be helped by distinctive and long lasting changes in the way we eat. 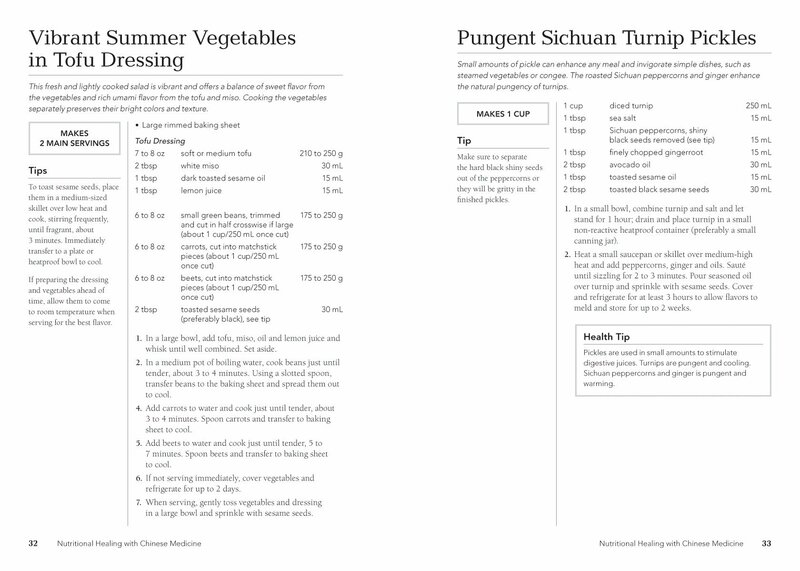 175 enticing recipes organized by season put the theory of Chinese medicine into practice. 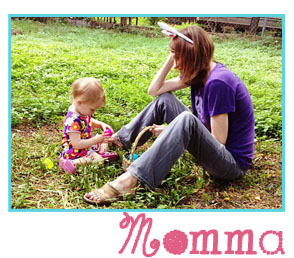 There are meals that are appropriate for each season from breakfast to dinner, including beverages and desserts. All the recipes are super straightforward, easy to assemble and easily adapted to meet your needs, desires and tastes. Ellen Goldsmith, MSOM, LAc, DipCH, is a graduate of the National University of Natural Medicine’s College of Classical Chinese Medicine and has a Masters of Science in Oriental Medicine. She is licensed as an acupuncturist, is certified in Chinese herbal therapy and is cofounder of Pearl Natural Health, a naturopathic, acupuncture and Chinese medicine clinic. She lives in Portland, Oregon. Maya Klein, PhD, has a passion for food that has brought her to food writing and cooking instruction. Maya’s work includes recipe development and testing for commercial clients and for numerous cookbooks, including The Joy of Cooking and the James Beard Award-winning cookbook Flavor Flours.